Chris Froome will once again be the man to beat when the Tour de France kicks off with a 14-kilometre individual time trials on the streets of the German city of Dusseldorf on Saturday. 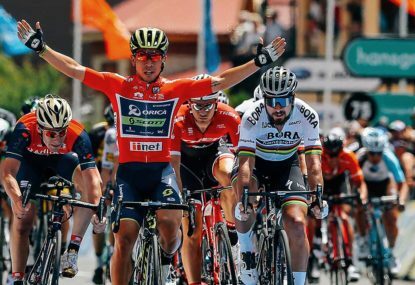 The three-time winner of the Tour comes into the race with once again the strongest team in the peloton, with six out of the nine riders selected on Team Sky having finished previously inside the Top 20 of the Tour. Expect the Sky train to be an ever present feature on our screens through the month of July. While you cannot question the strength of Froome’s squad of domestiques, Froome himself has had a below par season. In previous seasons, it was common for Froome to dominate both the Tour of Romandie in last April, and the unofficial key warm up event for the Tour, the Criterium du Dauphine in early June. However this year, he has failed to win anything, be it a stage or a classification jersey. His best result so far this year is fourth at the Dauphine less than a month ago, finishing one and a half minutes behind eventual winner Jakub Fuglsang of Astana. 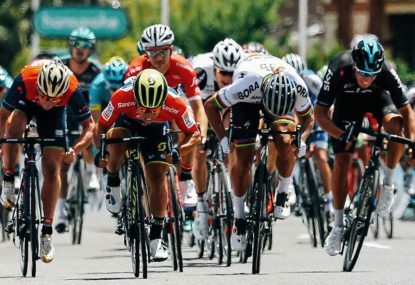 While fourth is by no means a terrible performance, it was the way in which Froome imploded on the final stage which would have caught the eye of all the general classification contenders. 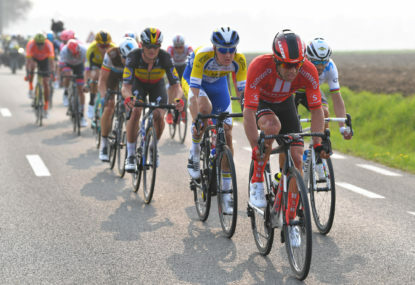 Heading into the final stage, Froome was second overall, a minute and 15 seconds down on the eventual runner up and former teammate, Richie Porte. The key deficit here though is the one to the eventual winner of the final stage and general classification, Jakub Fuglsang of Astana. Fuglsang started the stage just under 15 seconds behind Froome. On the penultimate climb of the stage to the top of the Col de la Colombiere, the majority of the general classification contenders attacked, including Fuglsang, and managed to get away from both Froome and Porte, who marked each other until one kilometre from the summit of the climb, where Froome attacked. Froome with his superior descending skills got across to the leading group of contenders on the descent, however Porte could not, leading to the Australian having to time trial the last 35 kilometres from the top of the penultimate climb to the finish line at the top of the Plateau de Solasion. The time gap between the leaders, and Porte behind grew to at most one minute and 30 seconds, before Porte started the climb. At the top of the final climb, Porte manged to finish 20 seconds ahead of Froome on the stage, meaning he took one minute and 50 seconds on Froome on the final climb. 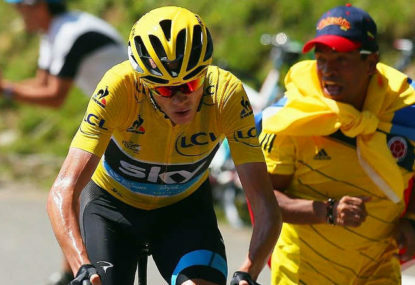 If Froome brings that level of form to the Tour, Porte will beat him. Porte comes into the race with by far the best form climbing form after performing superbly at the Dauphine as mentioned above. Also this season, he dominated the Tour of Romandie and the Santos Tour Down Under. I see two problems that Porte has to overcome though. 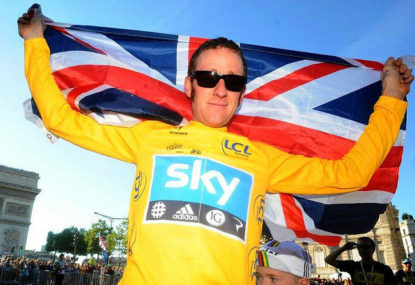 The main one is his lack of performances at Grand Tours. 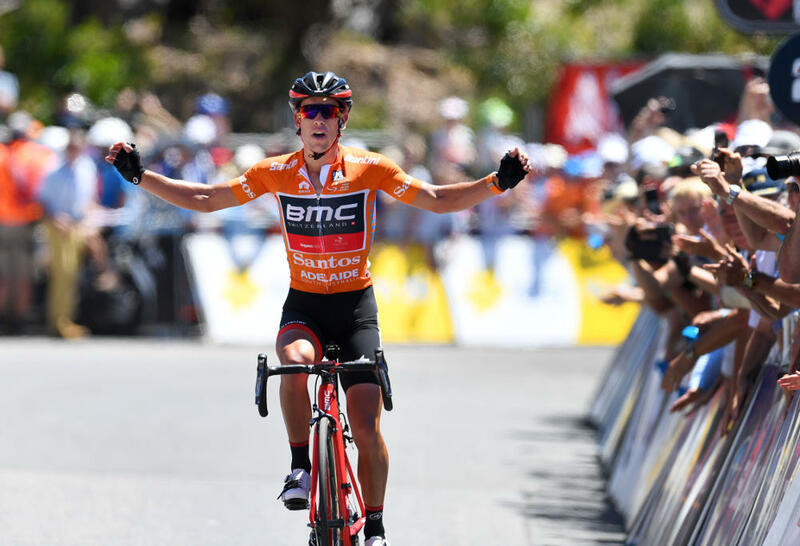 Porte had a solid Tour last year, as he was able to finish inside the top five for the first time at a grand tour, which is pretty astonishing for a rider that so easily dominates the week long stage races. His lack of consistency and ability to have a very bad day on one of the crucial mountain stages has characterised his grand tour career to date. Such a weakness will not be helped by the fact that other teams are so strong, compared to his BMC squad, who realistically, only have Nicholas Roche and the inform Damiano Caruso who will be at the pointy end in the Pyrenees and Alps. Porte has the form, but can he sustain it for the entire event, while being isolated early on the major climbs? Heart says yes, head says no. The Movistar pairing of Quintana and Valverde are probably the only other realistic chances to topple Froome, however, Valverde struggles when climbs go over 2000 metres in altitude, and Quintana finished second at the Giro just over a month ago. A podium for Quintana is my bet, behind Froome and Porte in no order respectively. 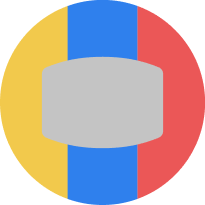 The overall excitement around the general classification fight will also be much more entertaining if former grand tour winners in Alberto Contador (Trek-Segafredo) and Fabio Aru (Astana) can get back to close to their best form. It would also be unwise to count out home riders like last years runner up Romain Bardet (AG2R La-Mondiale), fourth place in the GC at this year’s Giro, Thibaut Pinot (FDJ) and Warren Barguill (Team Sunweb). For mine though, a big story out of this year’s race will be how Colombian Esteban Chaves (Orica – Scott) fares. Having been out of racing for the majority of the season through knee tendinitis, the smiling assassin will be hoping he can get somewhere back to his best; hopefully to his Giro and Vuelta form of last year. Other riders to look out for include Louis Meintjes (Bahrain-Merida Pro Cycling), Simon Yates (Orica -Scott), Daniel Martin (Quick-Step Floors), Rafal Majka and Emmanuel Buchmann (Bora-Hansgrohe), Andrew Talansky and Rigoberto Uran (Cannondale Drapac), Jakub Fuglsang (Astana) and Ion Izaguirre (UAE Team Emirates).